Pierre Schoeller’s epic retelling of the French revolutionary events of 1789 is a magnificent historical fresco. It is also the most expensive film produced in France for that year, and the much-anticipated follow-up to his 2011 Cannes Un Certain Regard and multiple César award-winning feature, L’Exercice de l’État. The Bastille has been stormed. The winds of liberty are billowing through the streets of Paris. 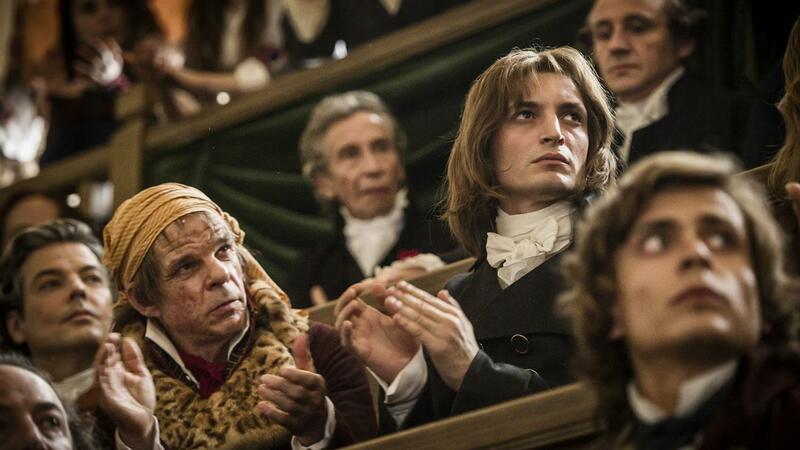 A young woman, Françoise (Adèle Haenel), and the handsome Basile (Gaspard Ulliel, It’s Only the End of the World, AF FFF2017), begin to realise their dreams of emancipation in the newly created political system. 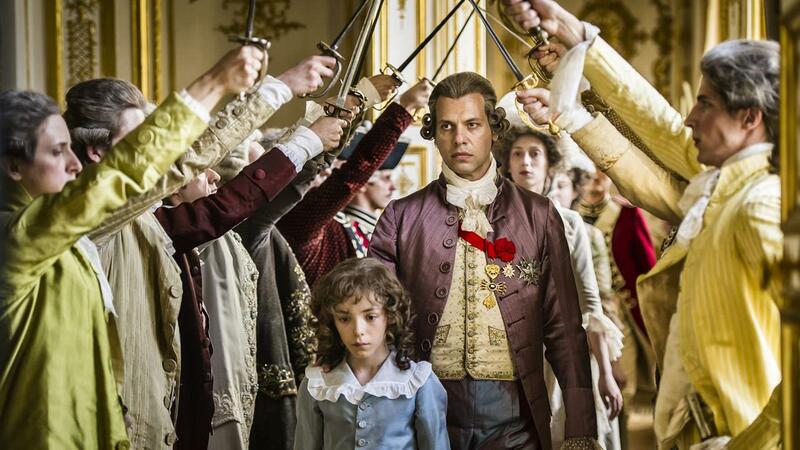 Opposition grows against King Louis XVI (Laurent Lafitte, Papa ou Maman, AF FFF2016; Au Revoir Là Haut, AF FFF2018) and rioters take to the streets. Despite their lowly station, Françoise and Basile ride the tides of change as the seeds of the new republic are planted. Wrapped in breathtaking imagery from the many on-site locations – and featuring sumptuous costuming by acclaimed designer Anaïs Romand – One Nation, One King is resplendent with its all-star cast (including Louis Garrel, Planetarium, AF FFF 2017; and Denis Lavant, The Night Eats the World in this Festival) – a must-see for those who love lavish period dramas. "The images reminiscent of Jacques-Louis David’s art give grandeur and shine to this historical fresco, which is made to be savoured exclusively on the big screen." 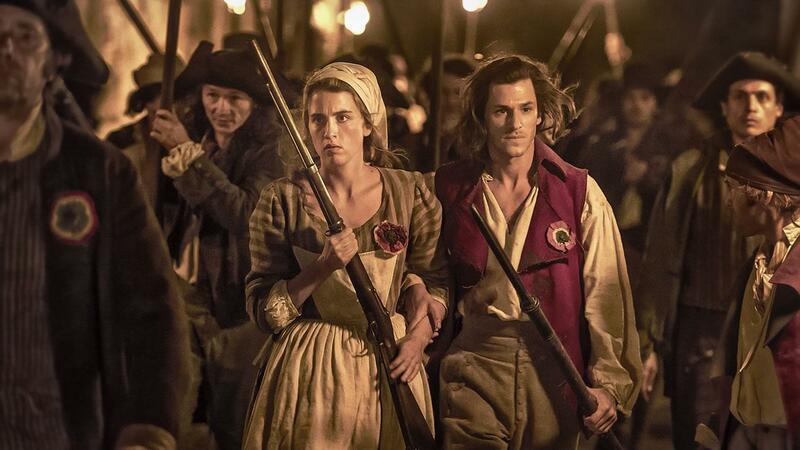 "A sturdy, intelligent, if only occasionally stirring historical drama."